Increase cash flow while taking the pain out of collecting payments. Advanced Payments will process your customer’s credit card or ACH/EFT payments automatically. Multiple payment processors are supported. 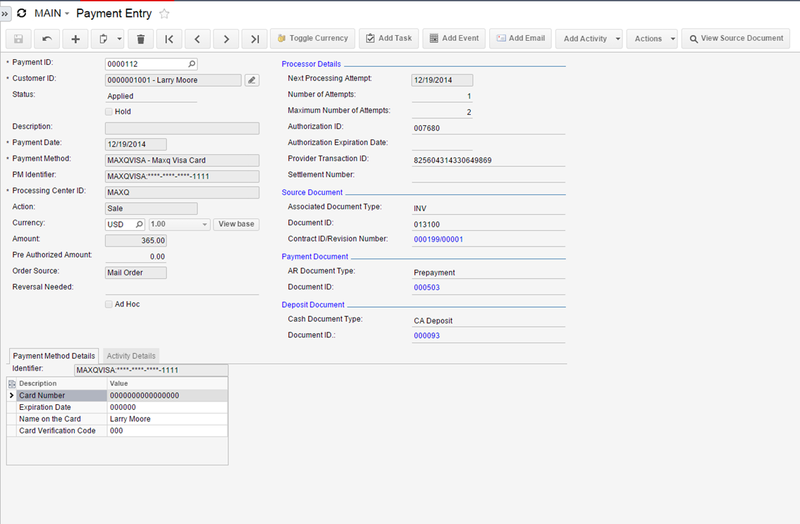 Performs automatic retries based on your parameters and can be configured to charge fees or change contract status automatically. 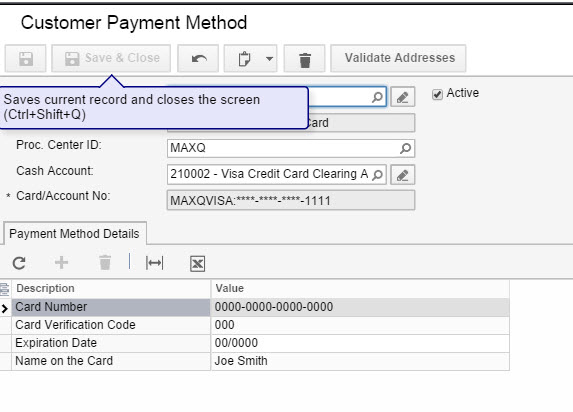 Pre-bill, post-bill or use ad hoc schedules to accept payments from your customers. Accept partial and advance payments from your customers. Advanced Revenue Management from MaxQ Technologies provides a powerful billing, collection, and revenue recognition solution that will help you manage your business.